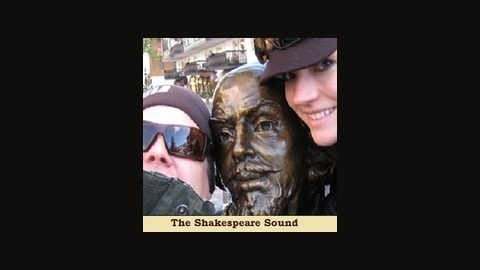 An audio podcast that Shakespeare himself would subscribe to! 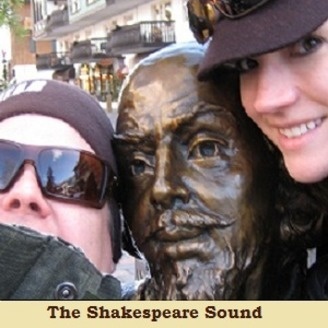 Reggie and Dana learn that Shakey is a sly dog in Sonnet 83 - belittling his competition in one fell sonnet! Episode 36 - "Poet Schmoet! You Don't Need Praise." The one that begins, "I never saw that you did painting need..."
Episode 35: Amuse ME, Muse! Episode 33: "You've been forewarned!"